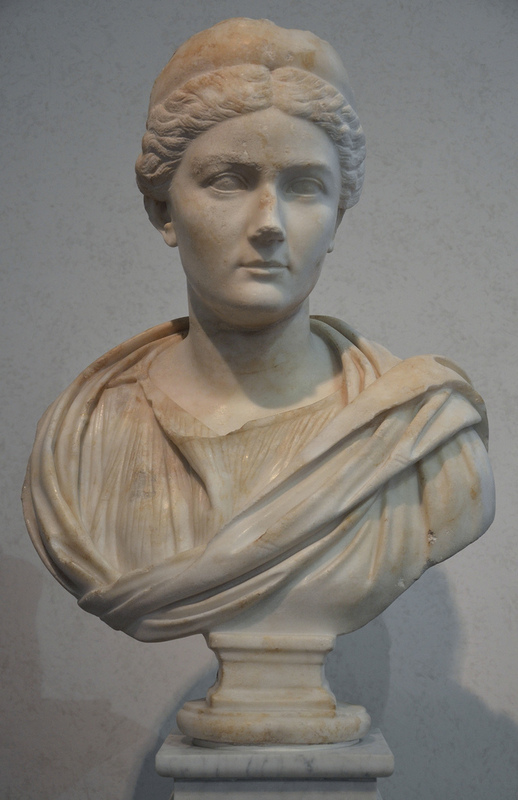 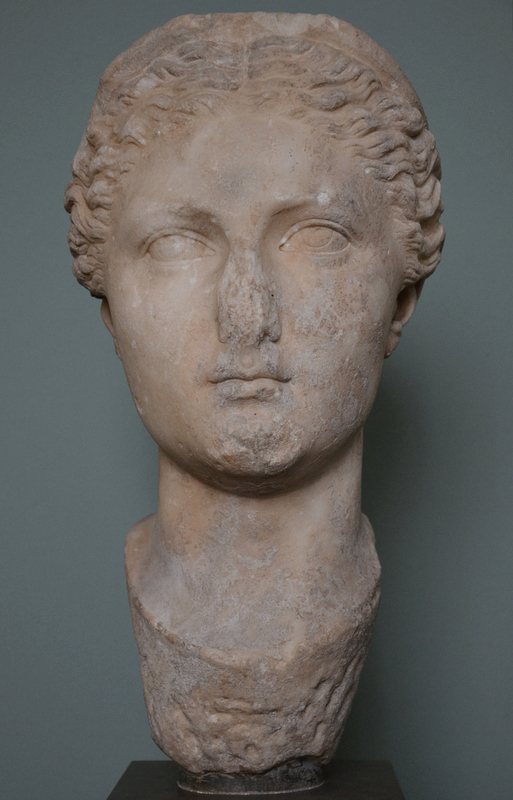 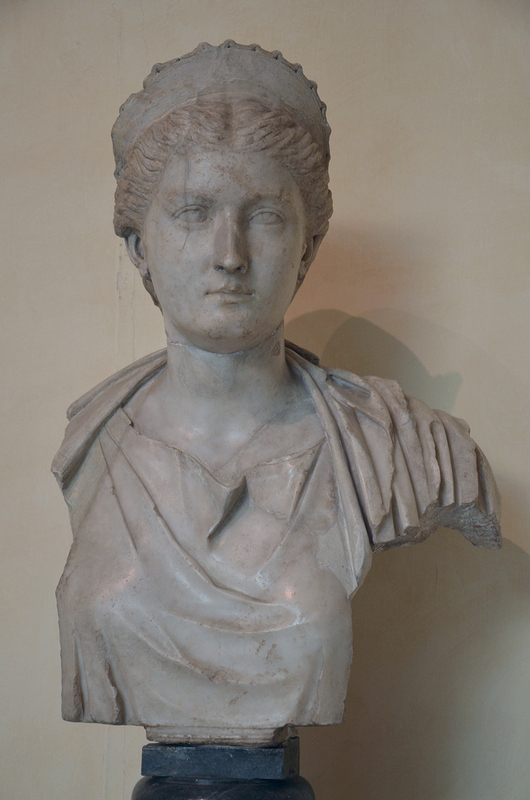 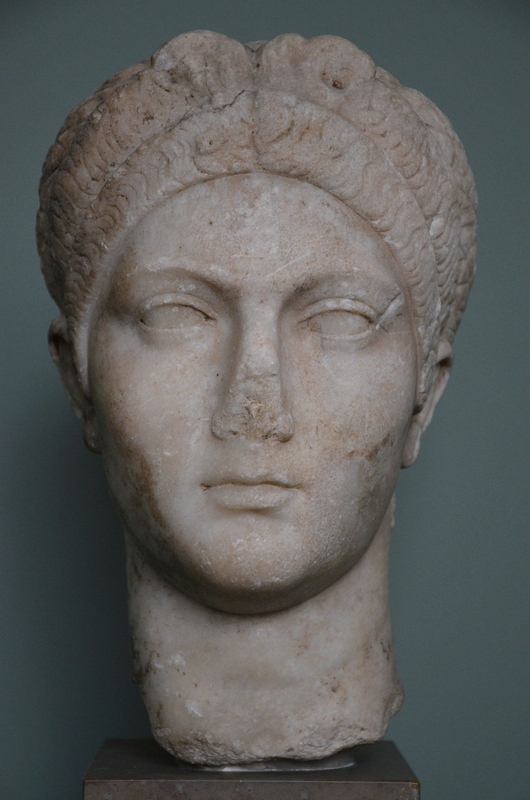 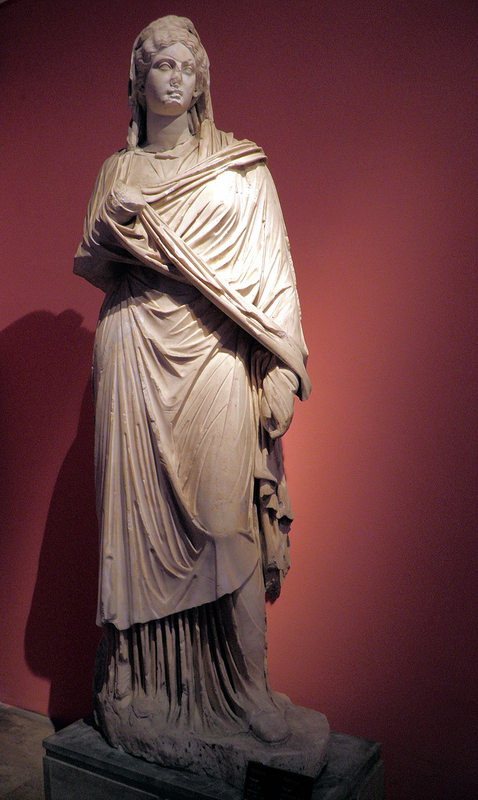 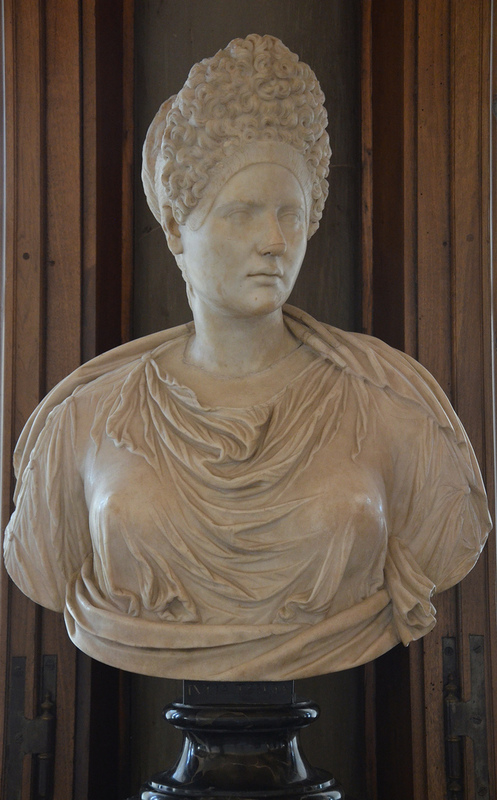 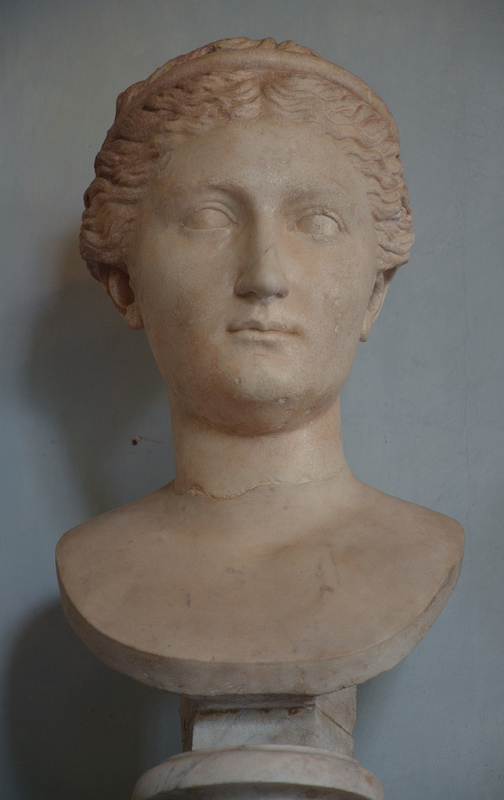 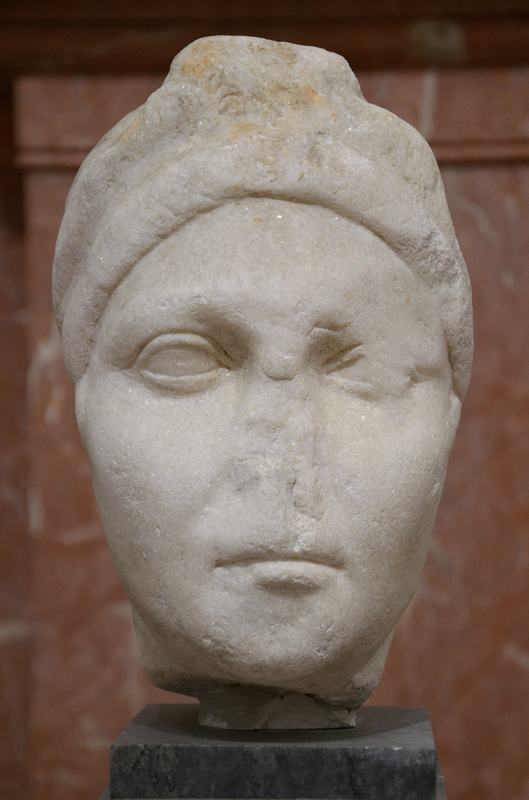 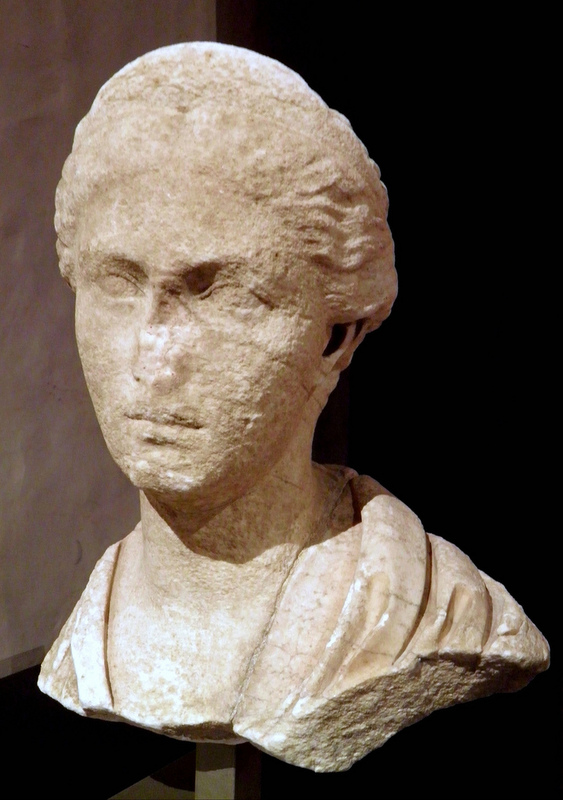 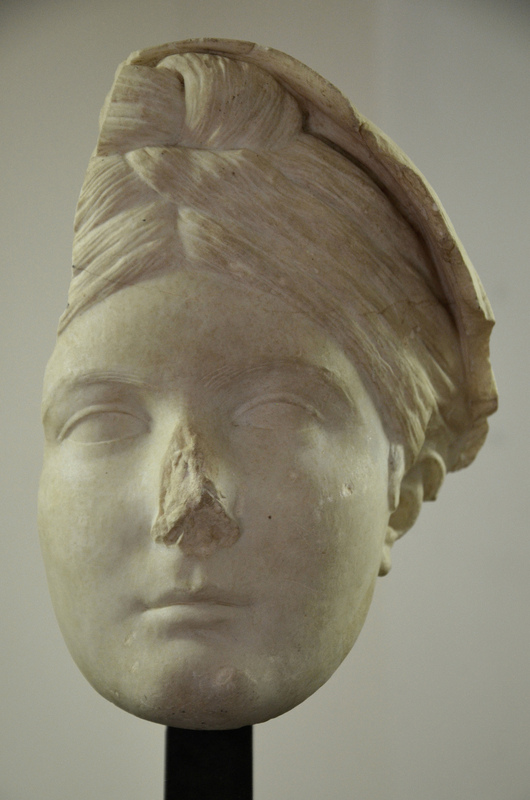 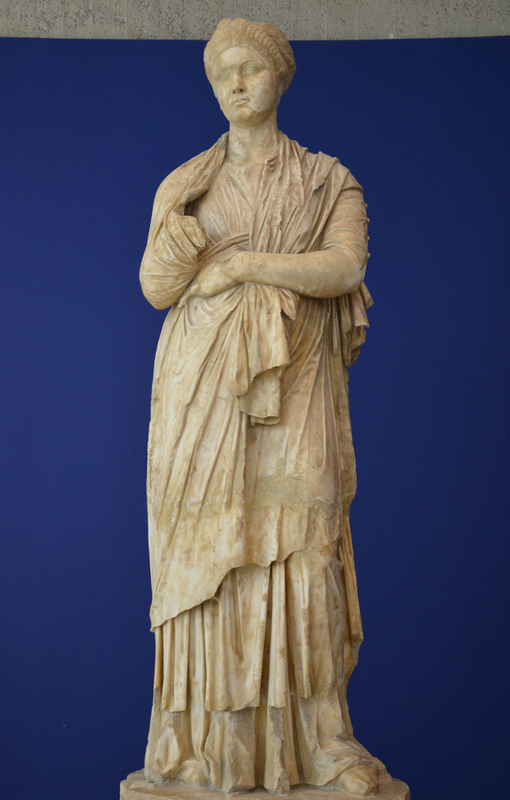 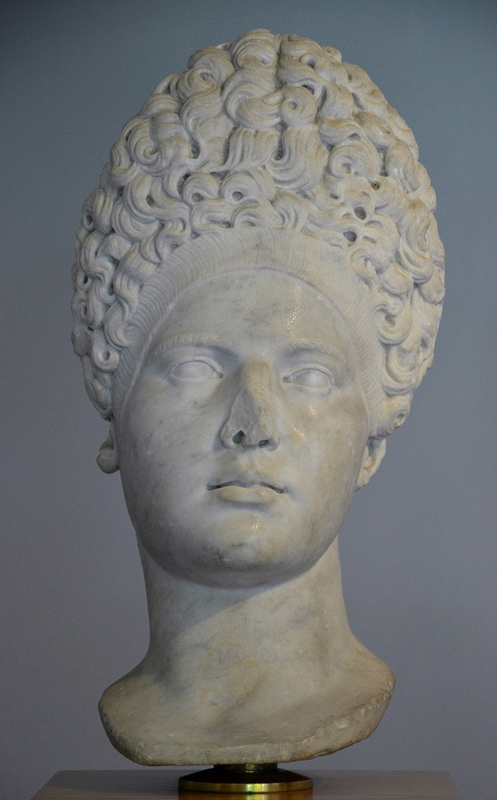 Portrait of empress Vibia Sabina found in Italica, Seville Archaeological Museum. 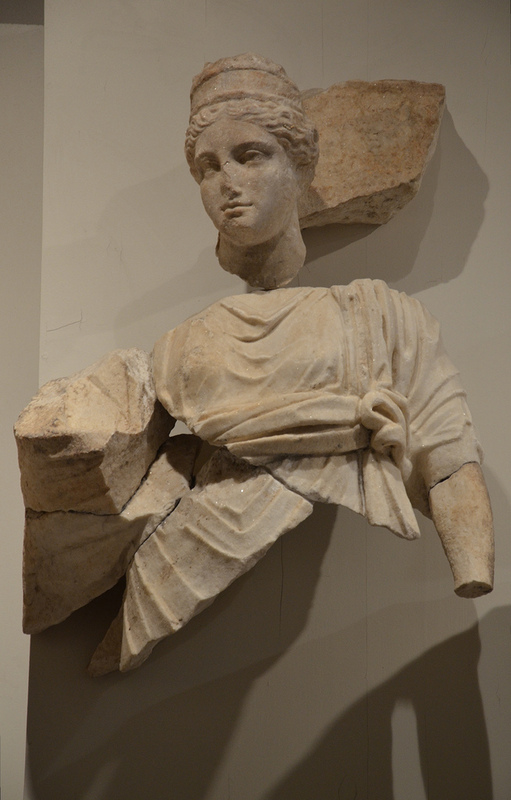 Relief from the Arc of Portugal (Arco di Portogallo) representing the apotheosis of Sabina. 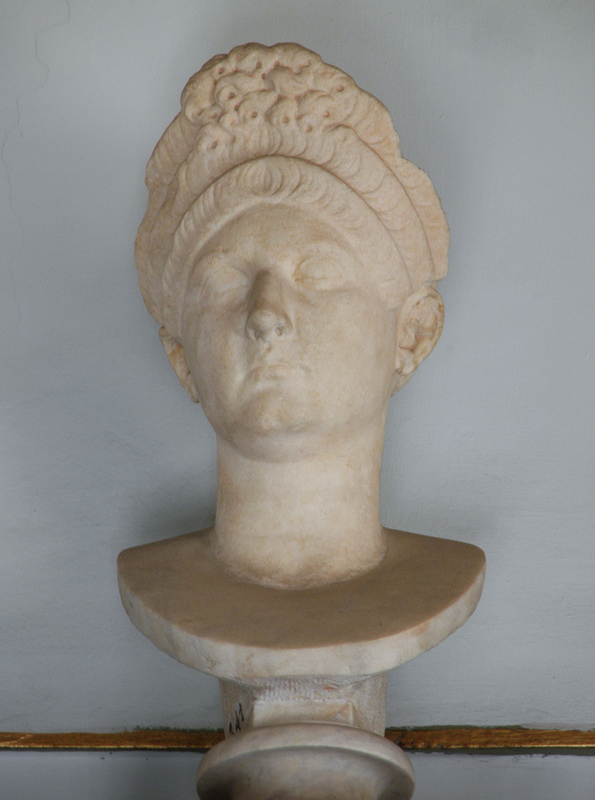 AD 137-138: Palazzo Nuovo, Capitoline Museums. 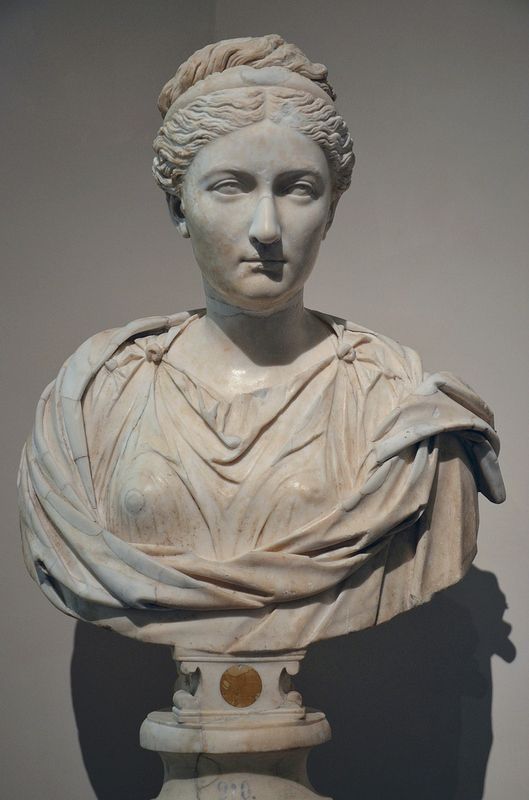 Sabina Augusta – An Imperial Journey by T. Corey Brennan, Oxford; New York: Oxford University Press, 2018. 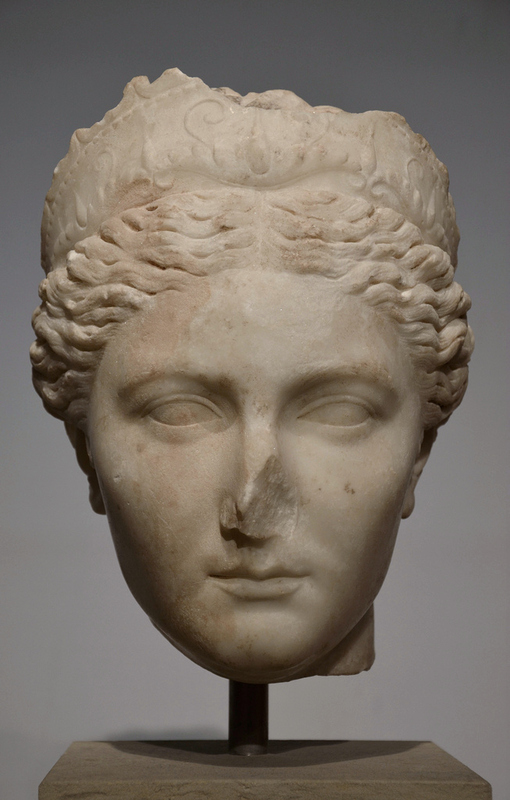 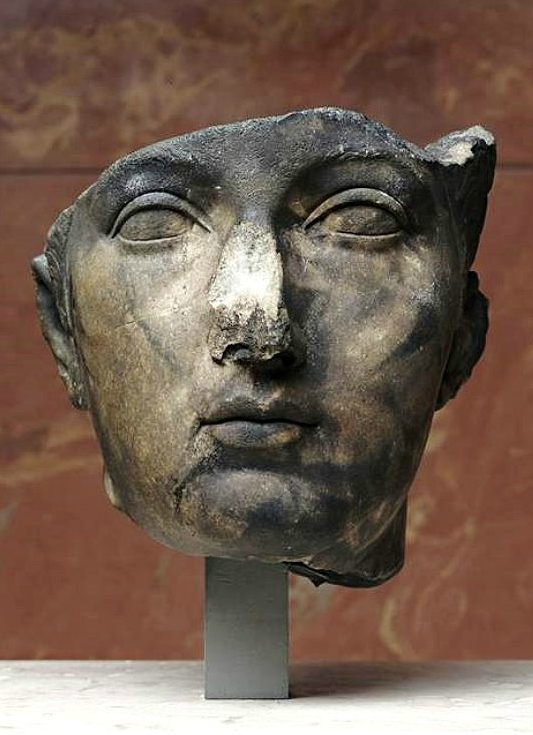 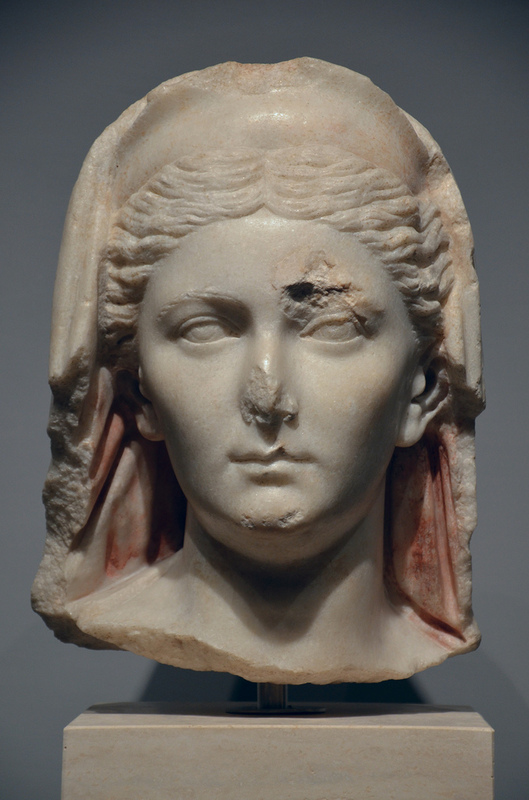 This book concentrates on the representation of Sabina, not only in the literary sources, but also in the epigraphic, numismatic, and artistic material.